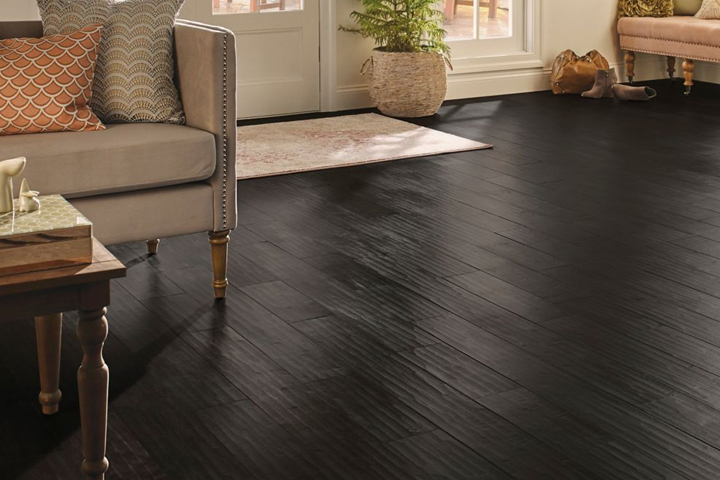 Give your house a timeless feel with flooring that looks like distressed wood. Our flooring professionals have a specific process they follow to create this imaginative style. Handscraped flooring not only works great in most rooms of your home, but has little in the way of upkeep. In order to make sure everything is done right, make sure to hire an expert from your local Phoenix Flooring. Our knowledge and technique will ensure that you’ll get the beautiful flooring you’ve always wanted.